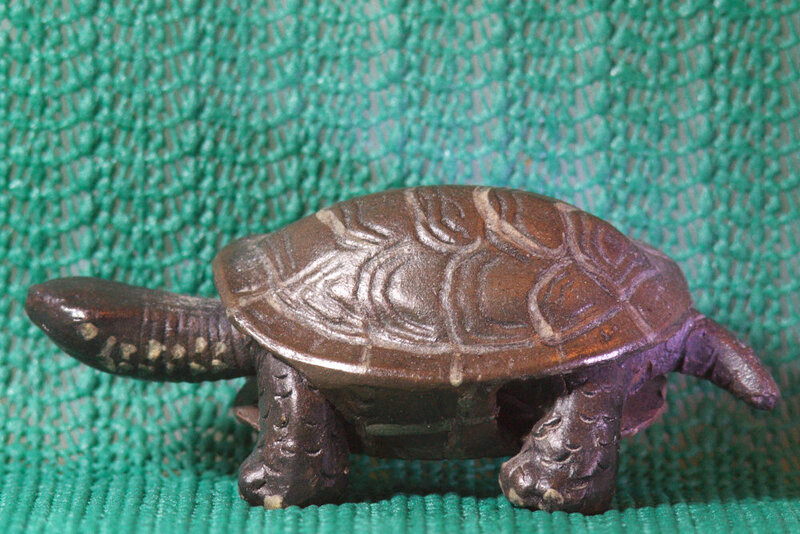 This Chinese tortoise/turtle symbolizes longevity, power, and tenacity. To learn more about the symbolism of turtles in various cultures see this Wiki article. And a bonus image below because, well, why not? My goal is to make friends with this guy and get a good picture of him before he flies south for the winter. This entry was posted on 08/20/2015 at 08:04 and is filed under Photos. You can follow any responses to this entry through the RSS 2.0 feed. You can leave a response, or trackback from your own site. Good luck with the hummingbird! 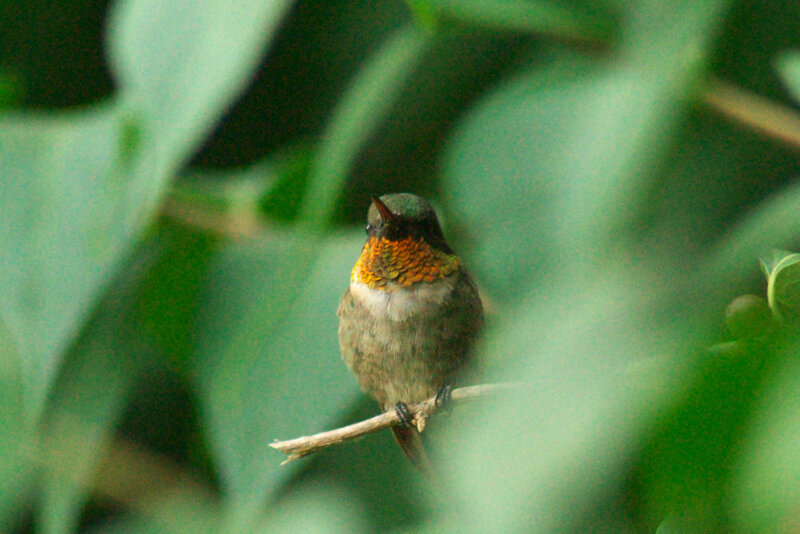 That pic is much better than any I have ever gotten (which are mostly blurs that require me to point out exactly where the hummingbird is/was), so you’ve at least got one blogger beat on the photo quality. Thanks. He’s getting friendlier, so just maybe? The trick is to hang out by their feeder until they accept you as part of the scenery. Hmm…something tells me the dog that always tags along with me wouldn’t do so well with the sitting still part of this (or the “not attacking the photo subjects” part, for that matter). Good point, and it explains all the blur you’re getting.